I wasn’t planning on talking about this just yet but when something great compels you, you tell the world about it. By ‘world,’ I mean my readership. Heh. 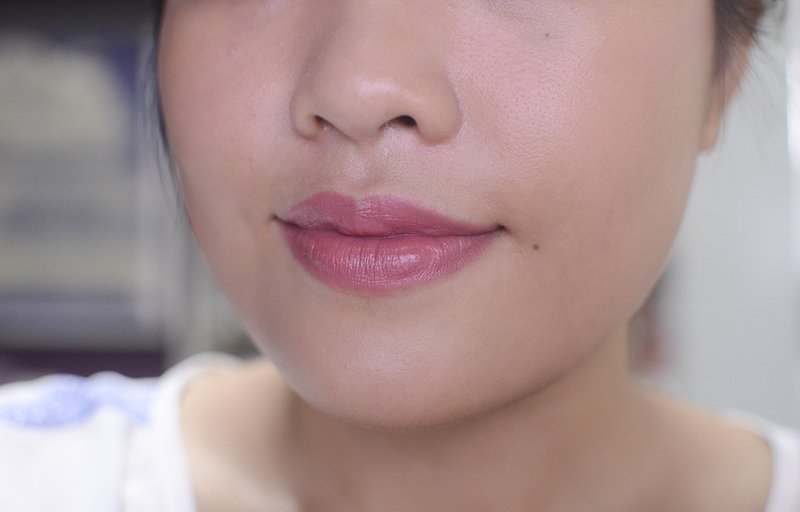 Anyway, matte lipsticks… are kind of a tricky subject, I feel. I personally love matte lips, but a lot of people have said that they can be drying etc. Sometimes, I’ll even find a color I like that would be perfect, save for the glossy shininess. Anyway, I was looking at We See Beauty’s site, mainly for their cosmetics line, MAKE. I posted about them a long time ago but never got around to purchasing because they don’t accept credit cards outside the US. One night, my hankering for a palette led me to order from a third-party~ and now we are here. In case you were wondering, I picked up two other items, which I’ll talk about later, maybe. So back to the pencil. I have a MAKE Colour Super Matte Lip Pencil, which is basically “the ultimate lip adjuster.” It turns your lipsticks matte… or, matte-ish. The pencil looks like this, and is a twist-up. The consistency of the product is a bit gel- and balm-like, but not glossy or creamy or liquid-y. It’s hard to explain. 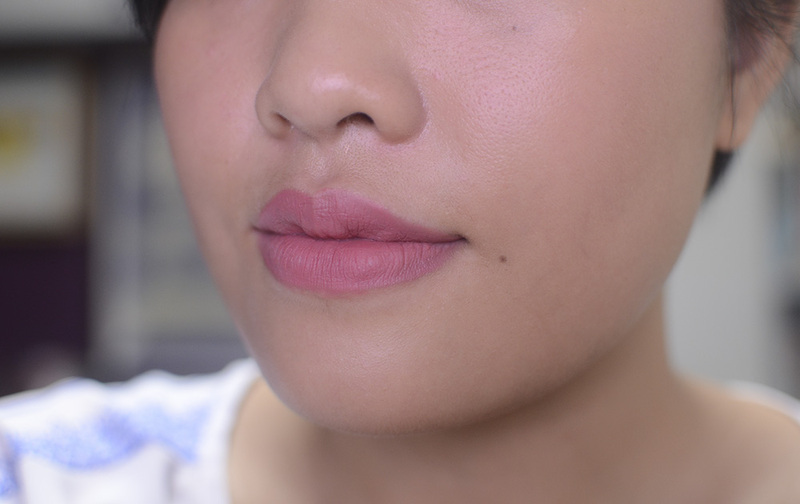 It’s kind of like a silicone-y but gritty texture… And I’m making it sound really, really horrible, but it’s kind of really nice on the lips! Anyway, like I said, I wasn’t planning on posting about this, but I wanted to show you how well it works! The thing is, it’s sooooo comfortable on the lips, too. Not sticky or tacky. I’m going to play with this some more (yaaaay), but so far, I really, really like it. Echoing Tellie here, MAGIC!! Oh my gosh. Ganda lang!! When you first posted about this pencil, I assumed for some reason that MAKE was based in the Philippines and I wouldn’t be able to get one, but I see now that I was wrong! Yesss. This is a NEED. There’s a lot of lip colors I really like from various satin lipstick lines and I couldn’t get them because they’re, well, satin. I noticed that the color muted down, not sure if it’s just the photo calibration (???) or whatnot, but I like it.